At Resorts World Genting, we always strive to give our customers the best experience possible. 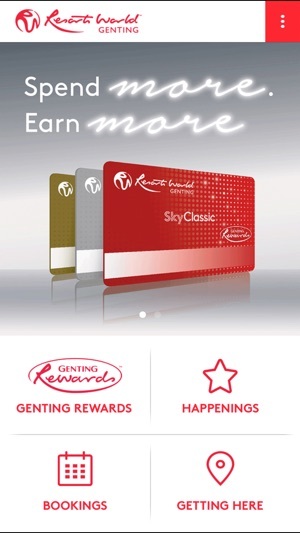 Our goal is to ensure your experience at Resorts World Genting is pleasurable and memorable and we want this to start from the very moment you make a booking with us. 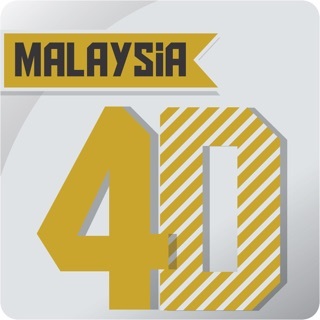 We have taken every effort to make things much faster and more user-friendly for you. With our upgraded mobile app, a more engaging experience is now at your fingertips. It is easier for you to check your points balance, instantly redeem your rewards, manage your bookings and have access to all our latest highlights - all directly from your mobile devices. You will find the enhanced features more convenient to use anytime and anywhere. 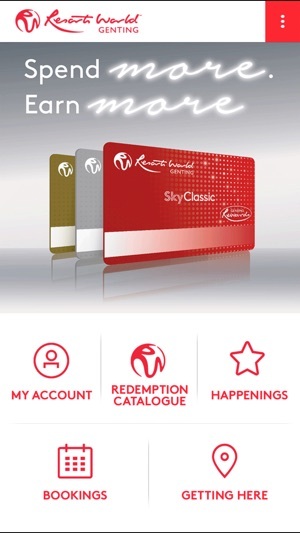 Access your account to manage your profile and points, redeem your rewards and view your redemption history. Book your hotel stays as well as purchase your show tickets and theme park passes through your mobile devices. Get first hand information on our hottest deals and promotions. Be among the first to know of our latest information on events, packages and other activities. Get our latest offers and news in the palm of your hand. 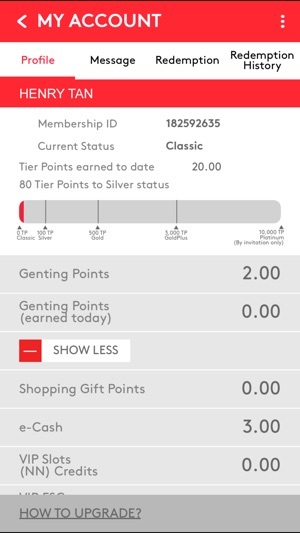 Thanks for using the Resorts World Genting app. To improve your experience, we bring updates to the App Store regularly. Every update includes improvements for speed and reliability. As new features become available, we will highlight those for you in the app. The old was was working fine, logging in was easy but the new app is full of problems. Need to key in new email etc and it won’t work until you go to the website to update your email etc. After all that trouble should accidentally reset your PIN number you cannot change it back to your personal one as that feature is unavailable. Why need to update the app to version? Most of them will answer because need to fix the bug, add new features or improve user experience. Cannot select date when booking. Display content not fix on screen. Poor app. One star definitely. The system got problem, after key in the card number and pin to login. System ask to set the email address and password with the format at least 8 character, number, and symbol. Although I am following the format, but it keep on to prompt the same error.